If you're part of a conscious entrepreneur community these days, you may already be familiar with business portraiture, the need for professional headshots and promotional photography. Furthermore everywhere in the online business-sphere - startup owners, trainers, speakers and motivators, emerging leaders and entrepreneurs of all kinds, discuss and aspire to show-stopping 'personal branding'. We're all aware of its strength and implications. As players in different industries compete for attention and for winning consumers' hearts, having the right image and a visual identity that speaks the language of our audience becomes a top priority for all of us. So why is personal branding photography and business portraiture so powerful for professionals around the world? From a marketing point of view, a unique portfolio of expressive, professionally crafted, on-brand images becomes a game changer for all business owners out there. As an experienced photographer and visual communication specialist, I'm by my clients' side every step of the creative process. I will work with you to produce the best professional headshots, your best bespoke portraits, your favourite personal branding photos, your new exciting visual content for your website gallery or social media. From posed shots to candid portraits, from individual LinkedIn headshots to team photos, from product photography to behind-the-scenes action shots, we've got it all covered! Like what you hear and feeling reassured? Keep reading then, you may have found your London portrait and headshot photographer! Ready to take this to the next level? I offer several photography options to suit different needs and business requirements. Have a browse of all my packages and get in contact to book your next fab portraiture experience! What would be your preferred date for this session? If your desired date is not available, what other days would work for you? Thanks for getting in touch! I look forward to working together! Are your online profile pictures taken a while ago and no longer reflect your gorgeous self? Are you looking to make a lasting impression with each new online interaction? It might just be the right time to refresh your image with a new set of professional headshots! The studio package is an affordable option to getting your new awesome look out there - a quick 30 minute photoshoot will give you those new shiny shots you've been waiting for! This type of session is available Monday to Friday in my W6 studio or outdoor, or at your London office for a minimum of 4 people. Discounts are available for bigger teams of 8 members or more, please get in touch for details. If you're in an industry where personal image requires more than professional, formal-looking headshots, and your goal is to stand out through warm, fun and approachable photos, this may be your portrait and headshot option. Wonder about the bespoke nature of the package? Here's the scoop: it's a customised portrait session where you have a say about the location, the energy you wish to channel, the look and feel of your photos. We'll start with an initial consultation and work together to create a unique concept true to your personality! Why wouldn't you exude confidence and style if your new shots can reflect how beautiful / handsome you really are? Fancy a portrait photoshoot with the Wow factor to tell your story? Personal branding photo sessions are meant to capture the true essence of any professional, in other words showing the world what makes you ... YOU! This package is usually set in & around your place of business, and includes carefully composed portraits and headshots, as well as candid photographs of you creating your brilliant product or delivering your awesome service to your customers. It's all about you and how you wish to be perceived, communicating your slightly unconventional, creative, strong or playful side, tailoring the session with you in mind every step of the way. 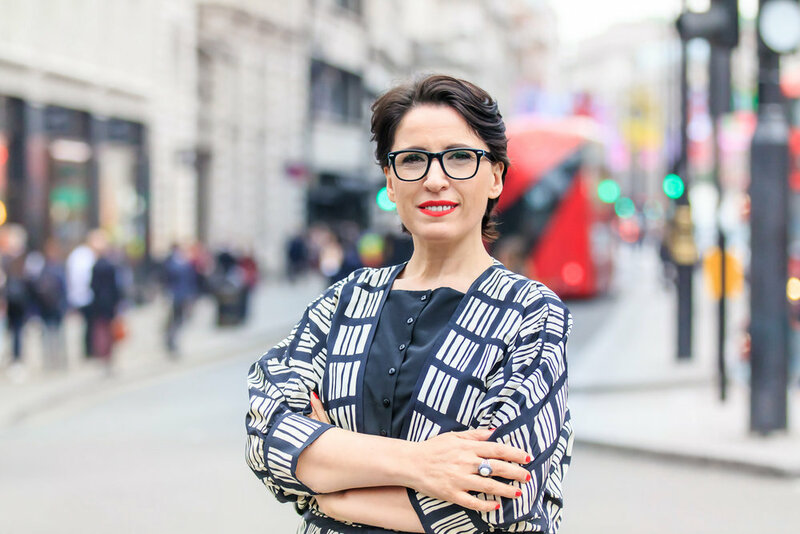 The most valuable of all portrait offerings, the personal branding session will portray your business and special skills in the best light possible, boosting your confidence at the same time. If all eyes are on you, give them your best to look at! One complimentary 10’x8’ matted art print to display proudly at your office or to admire at home! Does you web presence need some sparkle, your Instagram or Facebook feed a proper make-over? If you're serious about stepping-up your game the social media photography package offers the best value for this purpose! The starting point is a one-off 4 hour photoshoot where all aspects of your business are captured in the best light possible. From candid shots of your staff and team members to portraits of yourself in action, your products and services, your business premises and location, your company pet, stationery bits and everything in between will be featured in the gallery of 60 web ready images with professional edits and enhancements and a licence for promotional use! Need more to keep your audience delighted? There are saver options available when you book two, three of four shoots a year! Get in touch to discuss your requirements via my Contact Form. Camera, lights, action! Own the spotlight and dare to shine! Live Portraits or Portraiture in Action is a photography package designed specifically for public figures, trainers, speakers, motivators, authors, media personalities. It's perfect for those who deliver talks and presentations regularly as part of their job and whose image is an essential part of their brand / public persona. Want to look on top of your game always? To impress followers and your wider audience with current photography from your most recent gigs? 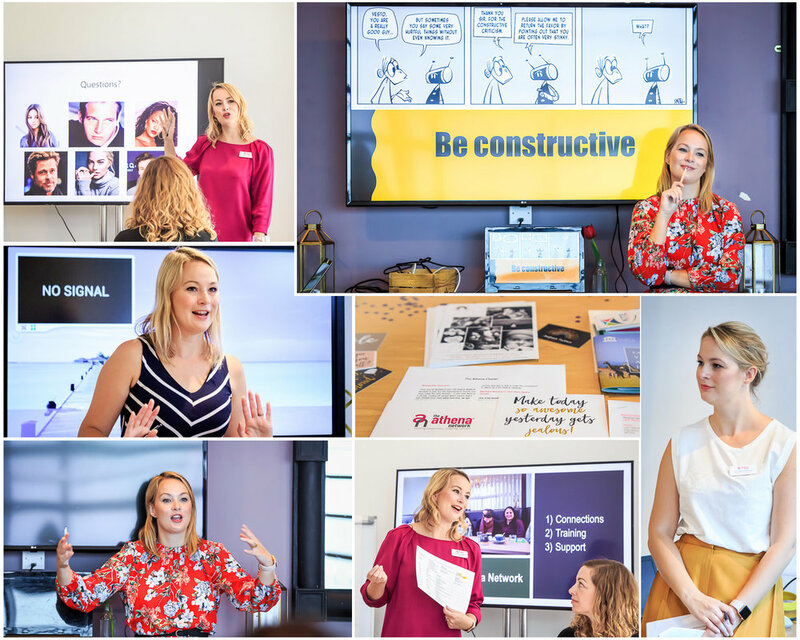 By booking this package you get your private London event photographer to capture the best moments from your workshop, masterclass or any live engagement. Why depend on blurry phone images from members of the public, when you can 'show off' with well-composed, sharp professional images that make just the right impression. Let everyone see your passion, knowledge and charisma with these professional portraits in action! Does your company sell things through an e-commerce platform? Need to update your online shopfront with exciting pictures of lovely new products? Then the product photography package is the one for you! Grow your customer fan base, increase your sales, and Wow your customers with beautiful, bright imagery. Show full sized items as well as details, showcase the best of what your business has to offer. Each photographed product will come with 2-3 brochure-ready shots/angles with professional editing when you book this photo package. Whether it's cakes, flowers, jewellery, fashion accessories or clothing, hand made little treasures, make up or personal care, fragrances or home decor, I'll make your products the stars of the show! Wondering what others had to say about working with Andreea Tufescu Photography? Check out the Customer Reviews section! Ready to book a package or enquire about the services I provide? Are you liking my style and want to see more?